Have you heard of drip irrigation? 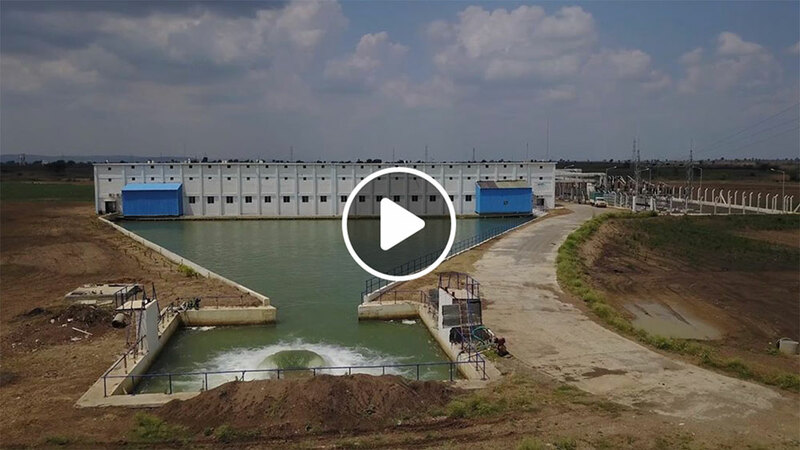 Israeli agricultural innovations are making an impact on water impoverished nations across the globe. Learn more in this video!